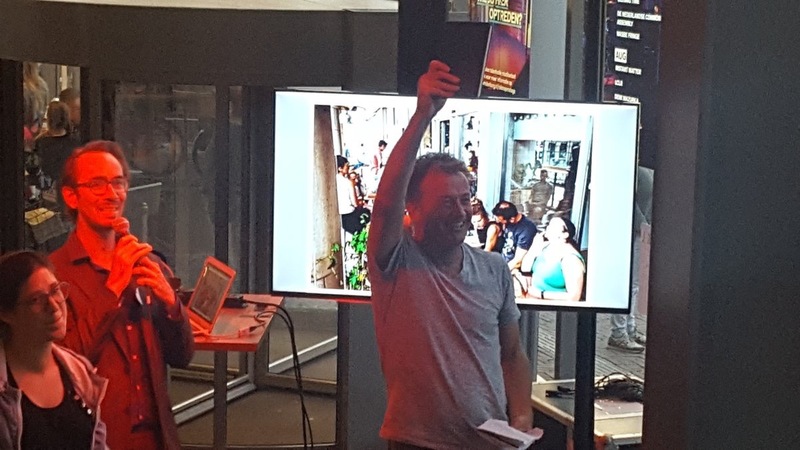 My third and last blog in this series covers days 4 and 5 of the 16th IASC conference, held from 10 to 14 July in Utrecht. Thursday was a day unlike the others, because it was a day of field trips with destinations all over the Netherlands, instead of a regular conference day. While I wasn’t able to take part in the excursions, I did co-organize a side event on Thursday evening. More and more opinion leaders are mistaking a few big corporate platforms for the collaborative economy. 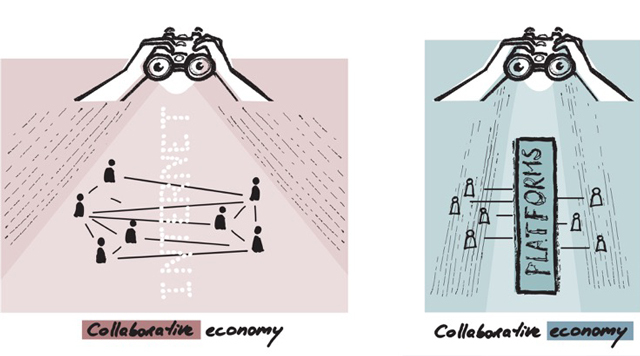 We need a pro-active policy framework that bends the collaborative economy towards the public good. On 4th and 5th April, Waag Society, EU Policy Lab and EC Research&Innovation will hold a lab session to test the idea of a ’multi-level 3rd space‘ together with city-makers and innovators, city organisations, and other stakeholders from multiple cities across Europe.